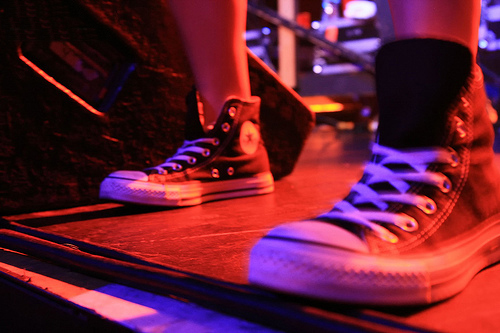 best of | What Did We Do Before Chucks? Ok, so no matter how much I try I can’t get my mind off of posting lists. I lie awake late at night or in boring afternoons and just think about ways to order things. It may be the easy way out, but to be honest I’m still not done catching up on everything from last year. The Hypemachine has relieved iTunes from running its daily marathon. 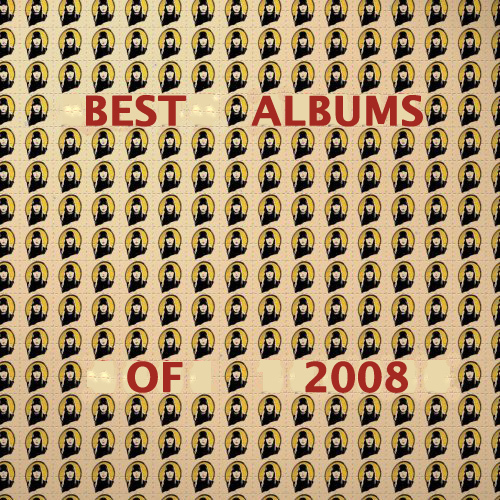 I was a little premature in publishing my list of 6 best albums when I hadn’t given myself to find 10 that I loved, in a year where that should not have been as hard as it was. And sometimes, to be honest, I think I hide embarassing songs or favorites to look cool–well, no more! To honor this commitment, I submit to you the unadultered* list of my most played songs released in 2008. This will exclude songs from 2007, even if they were more popular, and have obvious inclination towards early releases. Laugh all you want… if there’s something worth laughing about. Songs that I was rooting for, but just didn’t quite make it: Thao – Beat (Health, Life and Fire), CSS – Move, Brazilian Girls – St Petersburg. *Yes I know this isn’t a word. Dusting off the proverbial, well, dust from my relatively old mp3’s has me stumbling all over some gems that I’d totally forgotten about. I bet that you might have forgotten about these too–assuming that you’re like me and you probably have many of the same albums. In the spirit of a new calendar, I was reflecting on how my music has changed over the past few years and it made me think of a relatively novel idea for a top ten list. I tried not to include obscure tracks that no one has heard more than twice, or not at all. If someone came up to me and handed me a list like this it would be like finding all the lost change in the cracks of my sofa and under the seats of my car. How valuable is that?